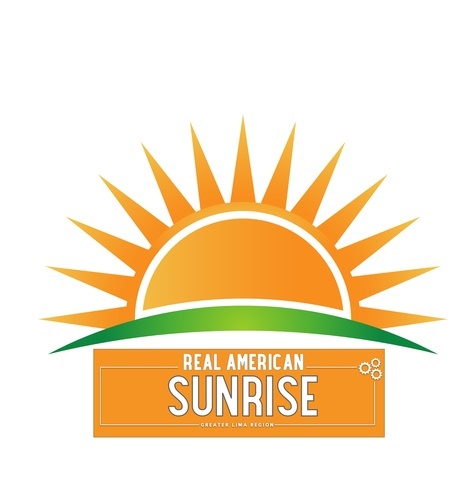 Please join us immediately after Real American Sunrise at the Small/Minority Business Expo from 8:30 a.m. - 10:30 a.m. Program starts at 7:30 am - Arrive early for registration and networking - make sure to bring your business cards! !